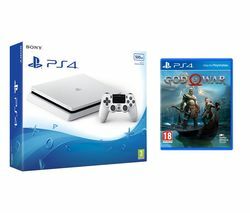 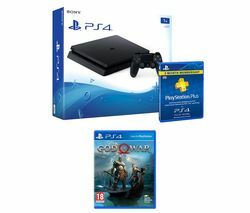 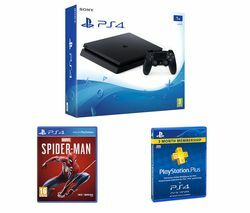 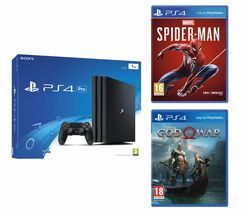 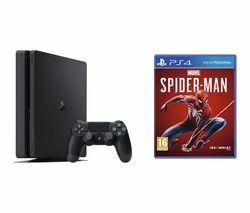 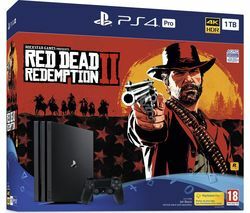 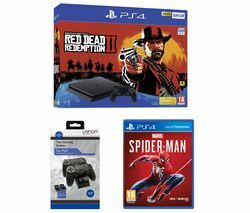 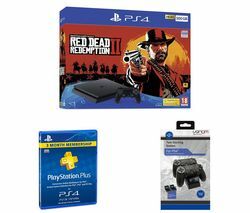 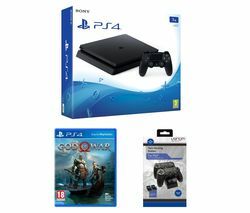 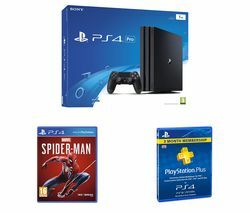 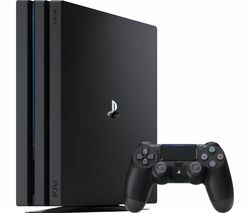 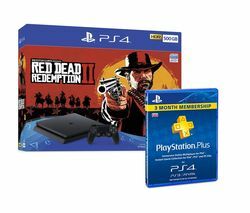 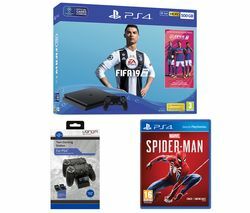 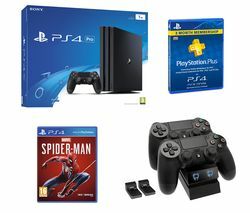 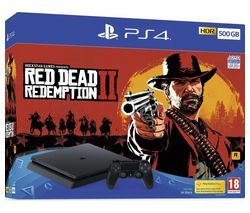 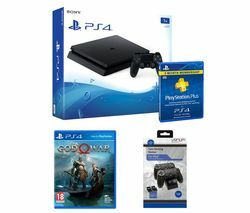 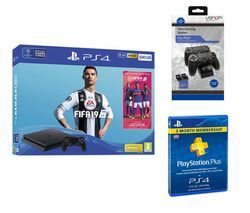 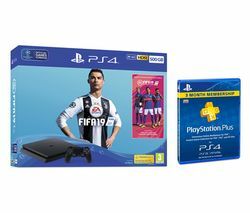 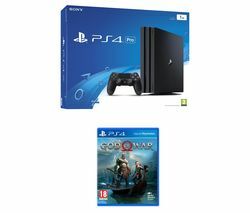 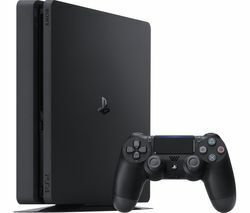 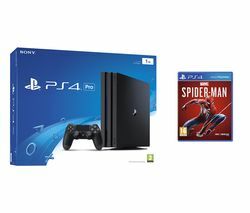 Enjoy great online gaming with the Sony PlayStation 4, FIFA 19, Marvel's Spider-Man & Twin Docking Station Bundle._____________________________________________________________Sony PlayStation 4 with FIFA 19 - 500 GBDiscover a revamped PlayStation console 30% smaller and lighter than the previous model and more energy efficient. 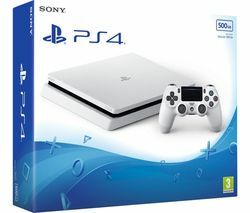 The new form factor features a slanted body design and soft curved angles for a modern look that looks great in any bedroom or living room.Make the most of 5 GB of storage space giving you room to store the latest PS4 games and demos available from the PlayStation Network online._____________________________________________________________FIFA 19Powered by the Frostbite engine, FIFA 19 delivers a world class experience that gives you even more control of your favourite players and teams, letting you play in their style. 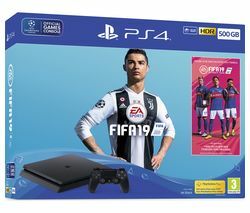 Drag the ball back just like Neymar and perform elasticos with the audacity of Ronaldo. 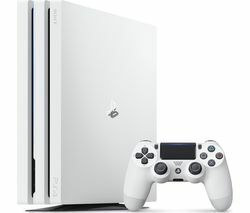 The new Active Touch System gives a more realistic experience than ever, changing the way you receive, control, and strike the ball. 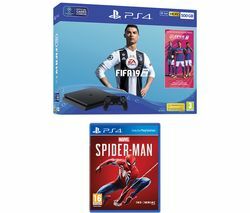 Enjoy improved fluidity on and off the ball as well as a brand new suite of first touch skills, including flick-up volleys and disguised touches that'll leave defenders in the dust._____________________________________________________________Marvel's Spider-ManPeter Parker is just graduating from college, he's been Spider-Man for 8 years and has already captured many people to keep the city safe. 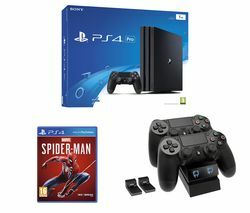 In Insomniac's most expansive and interactive New York City yet, you can experience the world from Spider-Man's perspective, seeing all of the popular New York hot spots and familiar Marvel faces in PS4 Spider-Man.As familiar enemies team up to create the Sinister Six and complete a prison breakout, it's your job to help save the day and restore order in a disrupted city._____________________________________________________________Venom Twin Docking StationStay game ready thanks to the Venom Twin Docking Station for PS4. 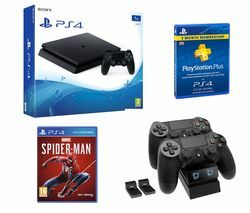 Rapidly recharge your DUALSHOCK 4 wireless controllers without the need for messy cables, with the Twin Docking Station.Simply attach the included micro USB dongles and the station will charge your controllers, even when on standby. 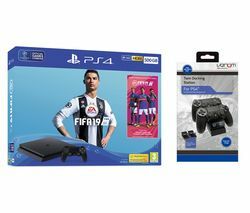 Red LED indicators will automatically turn blue once the controllers are fully charged. 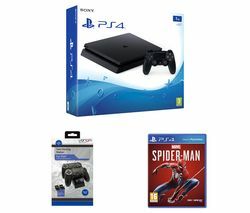 Dock, store and keep your controllers charged and ready to go with the Venom Twin Docking Station for PS4.